Congratulations, @taylor40906! 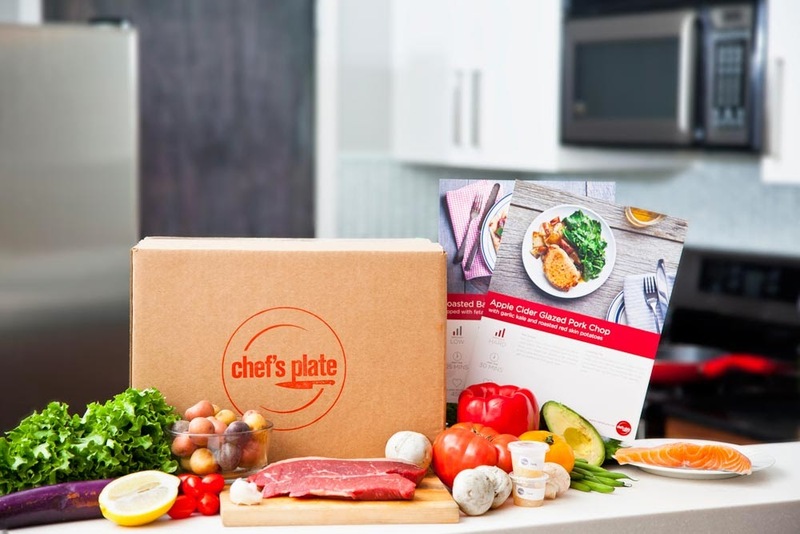 You've just won two mouthwatering meals for two people courtesy of Chef's Plate! Please email me at foodjunkiechronicles@gmail.com to claim your prize. I also want to say a big THANK YOU to the 59 contestants who participated in the contest. 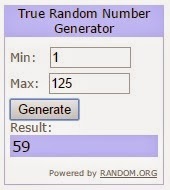 .I used "True Random Number Generator" from random.org to pick the winner for me.